Net Wt. 15 g / 0.5 oz. 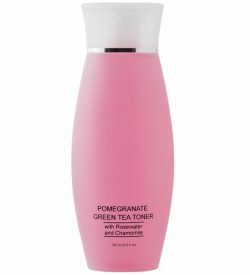 This non-greasy, quickly-absorbed formula is infused with Green Tea, Chamomile and Cucumber Extracts to moisturize and soothe the delicate eye area. 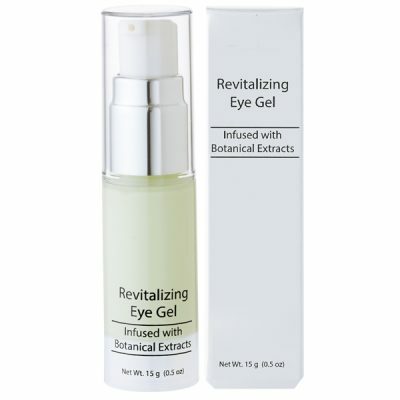 Helps prevent puffiness and reduce the appearance of under eye circles. 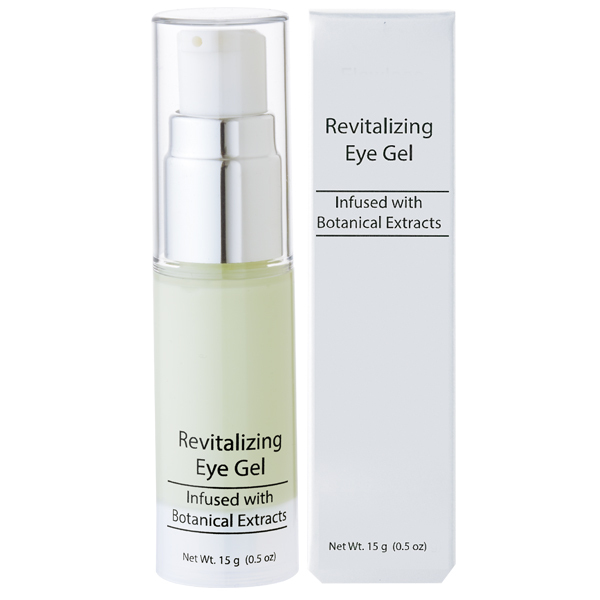 C4-Peptide-3 is a chemical complex for the treatment of puffy eyes and dark circles. Cucumber Extract has a cooling effect and is credited with moisture binding, anti-inflammatory capabilities. Green Tea Extract is a potent anti-oxidant and anti-inflammatory. Water (Aqua), Cetearyl Ethylhexanoate, Cyclotetrasiloxane, Cyclopentasiloxane, Glycerin, Dimethiconol, Aloe Barbadensis Leaf Juice, Propylene Glycol, Carbomer, Chamomilla Recutita (Matricaria) Extract, Butylene Glycol, Polysorbate 20, Triethanolamine, Hydroxypropyl Methylcellulose, Cucumis Sativus (Cucumber) Fruit Extract, Camellia Sinensis Leaf Extract, Xanthan Gum, Lecithin, Fragrance (Parfum), Ethylhexyl Cocoate, Hesperidin Methyl Chalcone, Steareth-20, Dipeptide-2, Palmitoyl Tetrapeptide-7, Diethanolamine, Phenyl Trimethicone, Caprylyl Glycol, Dimethicone, Sodium Chloride, Ethaneidal, Potassium Sorbate, Sodium Benzoate, Citric Acid, Glyosphingolipids, Chlorhexidine Digluconate, Phenoxyethanol, Methylparaben, Ethylparaben, Butylparaben, Propylparaben, Isobutylparaben, Butylphenyl Methylpropionol, Titanium Dioxide (CI 77891), Blue 1 (CI 42090).